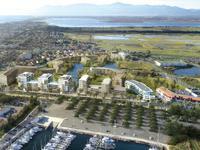 The prominent position of this property offers the most breath taking views and is situated . . . 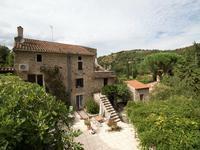 Beautifully renovated, 4 bedroom stone olive mill with swimming pool garden, land and mountain views. 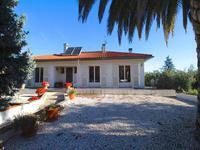 Situated close to the village of Eus this lovely character 4 bedroom property is just 5km . . . 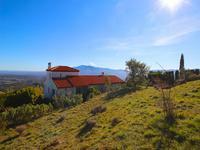 This property is situated in the village of Rodes with fantastic views towards the mountains . 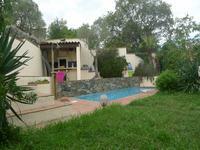 . .
Modern 4 bedroom house, swimming pool, garage and garden plus unspoilt mountain views. This spacious villa is situated in a quiet residential area with mountain views. The property . . . 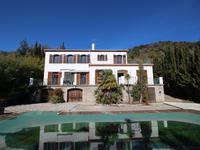 Spacious detached 4 bedroom house with swimming pool, garden, car port and mountain views. 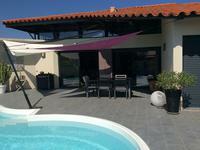 Superb 4 bed villa, just a 5 minute drive (3km) from the lively village of Vinca that has . 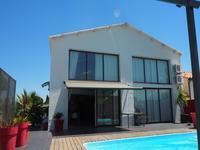 . .
Immaculate detached 3 bedroom villa with garage, large garden, swimming pool and mountain views. 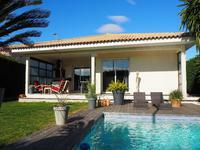 Superb villa just a 5 minute drive (2km) from the lively village of Vinca that has amenities, . . . 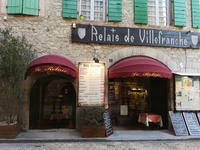 This property is in a calm cul de sac in Vernet Les Bains Thermal spa town. It has four . 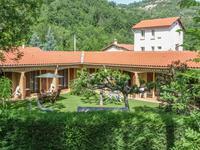 . .
Chateau at Vernet Les Bains thermal spa town with garden and breathtaking 360 degree views and garage. XIX century Chateau at Vernet Les Bains thermal spa town with garden and breathtaking 360 . . .
Bourgeois Style House with 3 bedrooms, terrace, patio and pool. 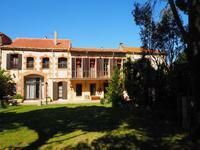 At the heart of a village south of perpignan, charming mansion from 1792 in three sides. the . . . 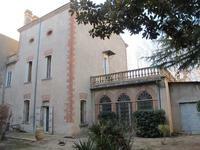 Character, 4 bedroom property close to Perpignan with outbuildings and garden. 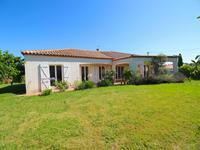 Located in the heart of a lovely village, close to Perpignan, this superb maison de maitre . 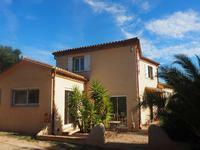 . .
4 bedroom house with garden and swimming pool situated close to Perpignan. 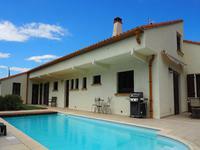 This comfortable 4 bedroom villa is situated to the East of Perpignan. 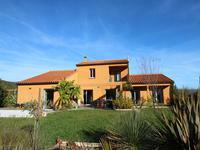 The house offers 172m2 . . . 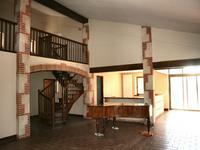 Spacious 5 bedroom country house with heated swimming pool and garden. 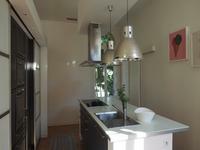 This lovely fully renovated property offers 230m2 of habitable space on a 850m2 of mature, . 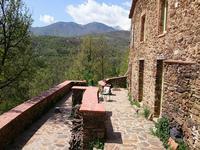 . .
19th century stone house with 4 bedrooms and large garden situated close to Perpignan. 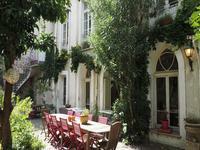 Situated in a private position this lovely 19th century, stone house has 220m2 of habitable . 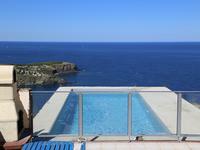 . .
Immaculate 4 bedroom stone village house and indoor swimming pool close to the beach. This fabulous house was once an old barn and has been thoughtfully renovated to create a . . . 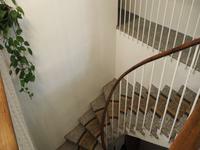 Traditional apartment with 3 bedroom in centre of town. This beautiful apartment provides 70m2 of stylish living space with parquet floor and high . . .
Stone House village house with 4 bedrooms, terrace and garage. Situated un the heart of the charming village of Thuir, with views of the Church tower, this . . . 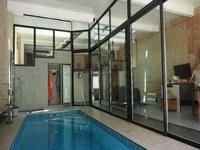 Elegant Bourgeois style apartment with 3 bedrooms and original features. 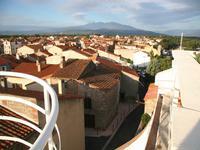 A little gem in Perpignan city center, located in a mansion and occupying the entire floor, . . . 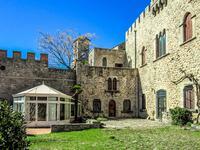 This beautiful property dating from the 1800's is situated in the heart of the village and . 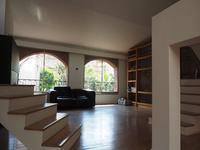 . .
Tastefully renovated 4 bedroom apartment with terrace, garden and garage. 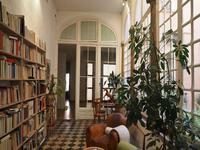 Situated in the city center, in a beautiful old mansion, built around a courtyard, this . . . 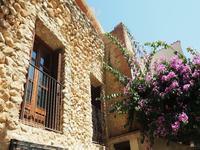 This lovely 3 bedroom house is situated close to the busy village of Vinca that has cafes, . 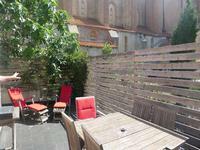 . .
Duplex, situated in an historic part of Perpignan with 4 bedrooms and 2 terraces. 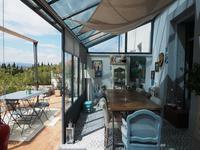 An amazing renovation in a the heart of an historic quarter of Perpignan. The undeniable . . .
Lovely 3 bedroom house with garage, garden and mountain views. 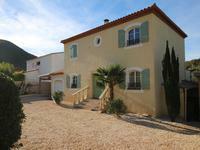 This lovely 3 bedroom house, situated close to the village of Catllar and its amenities . . .